A full day adventure at one of the best Estancias or Ranches to enjoy Argentina’s top quality meats and wines surrounded by the most incredible scenario, shows and people. Experience the Argentina Gaucho lifestyle. Ever wondered how the gauchos live? 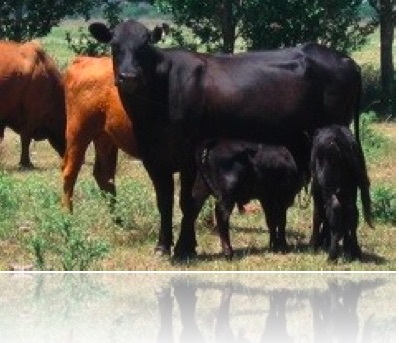 Have you ever dreamt of eating the best Argentina beef? 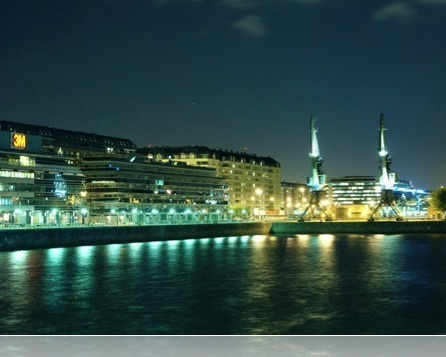 How about tasting local Argentina wines? Horseback riding? Tour an “Estancia” in Argentina. Enjoy a day surrounded by the most incredible scenario and the finest Argentinean meats and wines on a traditional “asado” or barbeque. The Ranch Full Day Tour allows you to get to know the Gauchos (the Argentinean cowboys), their customs and tour the historical city of Chascomus, founded on 1779. The Pampas plains are amongst the richest areas in Argentina. They have the magic of wide-open spaces with an unlimited horizon, and they are the land of the gauchos, traditional Argentina country men. Grab a slice of Argentina! 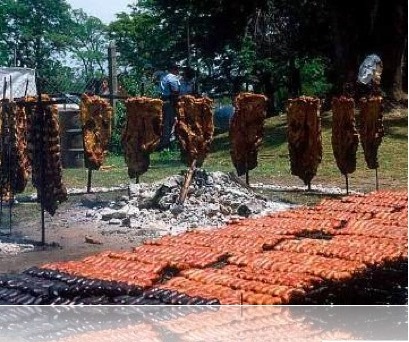 •Traditional “asado” or barbeque for lunch with top Argentina beef! •Enjoy a “picada” before lunch (array of cheeses, salamis, and other cold meats, olives, pates, cheese breads and beverages), partake of the traditional “merienda” or tea-time with typical beverages and pastries. •Tour departs on Wednesdays at 9:30 a.m. Some photographic material is copyright Target Latino, Inc.